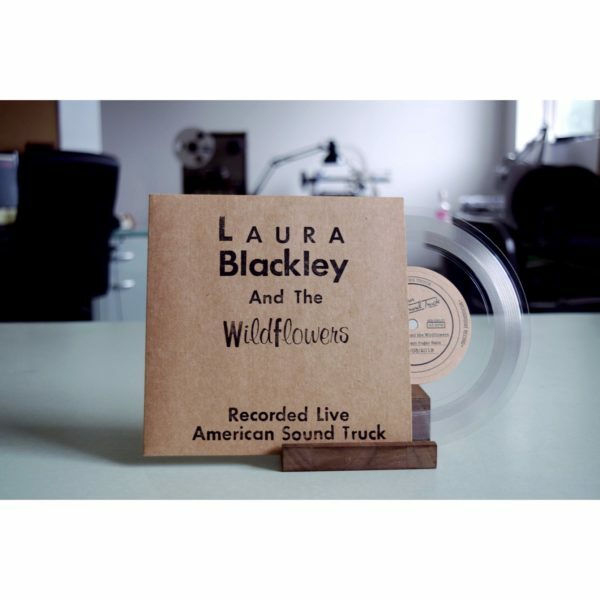 Laura Blackley and the Wildflowers came and performed 2 songs live, one take each, in the American Sound Truck. 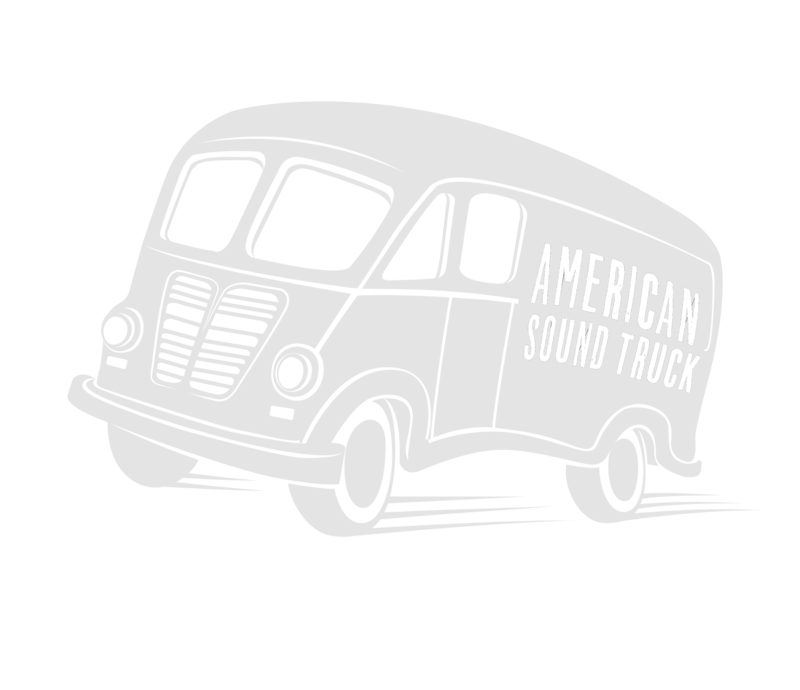 Those songs are now being released on 15 copies limited release 7″ records. Each copy is signed and numbered by Laura. Own a moment in time Laura and her band, once they’re gone they’re gone forever.